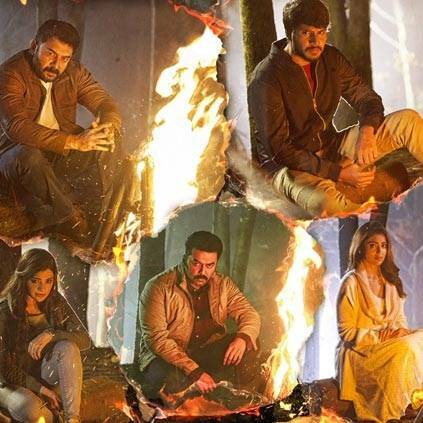 Karthick Naren is waiting for the release of his second film Naragasooran starring Arvind Swami, Shriya Saran, Indrajith, Aathmika and Sundeep Kishan. Karthick who celebrates his birthday today, took to his Twitter space to announce the trailer release date of Naragasooran - ‏"Official trailer of #Naragasooran will be released on August 1. 'The characters & conflicts'. Excited :)."